A mausoleum for a deceased Muslim ruler, Mohammed Adil Shah. His wives, mistress and other members of his family are also entombed within. 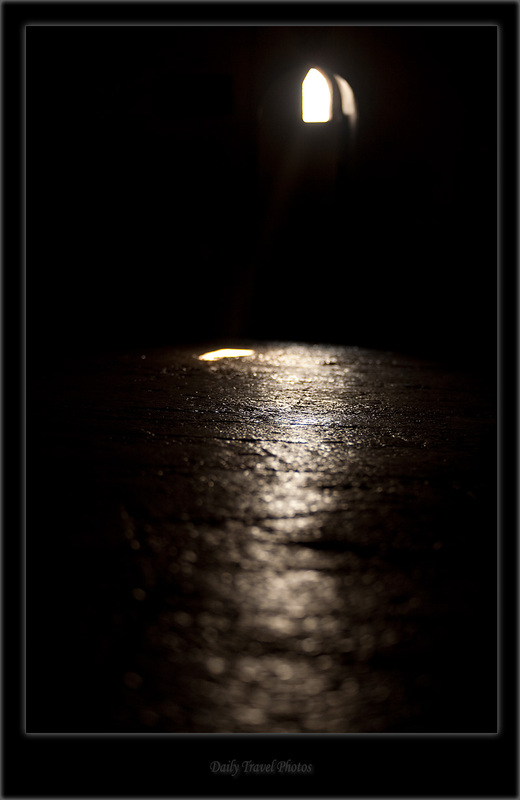 The second photo shows the textured floor of the Golgumbaz lighted by one of the few windows in the massive interior of the building. 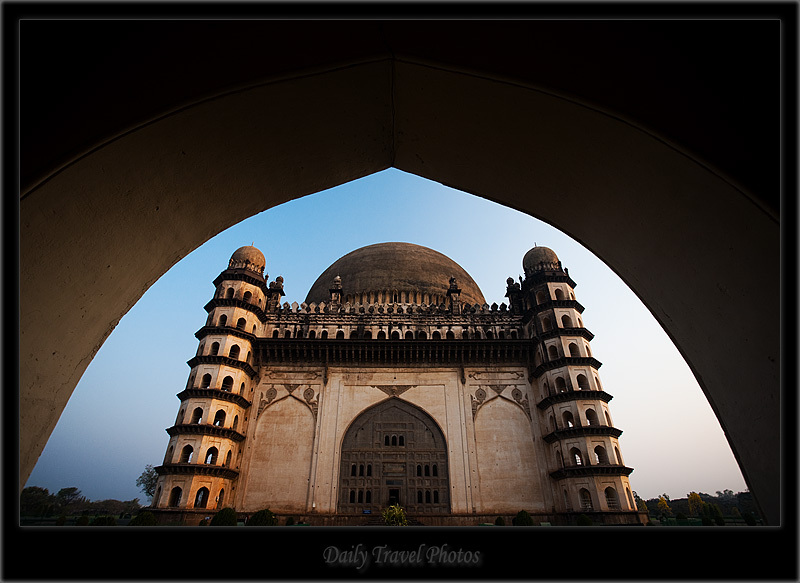 what a clean exposure and framing of golgumbaz ..very nice!